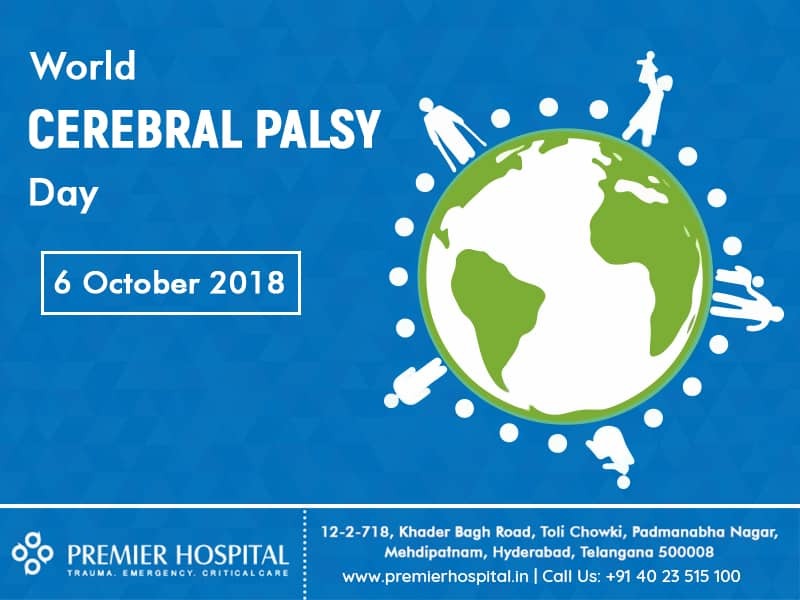 Cerebral Palsy is a neurological disorder. It is not genetic; it is not contagious. Spread awareness; lend support. The world observes October 6 to stand in solidarity to the victims of Cerebral Palsy.